Now convert you normal led into amazing smart tv with Amazon Fire TV Stick which connects your HDTV to a world of online entertainment. 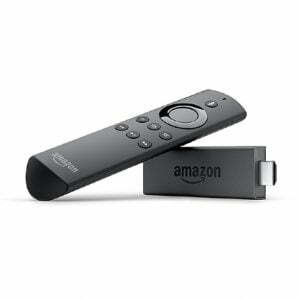 Amazon Fire TV Stick with Voice Remote ; Fire TV Stick connects you to a world of online entertainment. With 3000+ apps, watch thousands of movies and TV shows on HD TV. Find your favorite web content with voice search and watch it anytime.